The Truman Medical Center in Independence, Missouri (wow, that state is hard to spell) is diagnosing patients with all sorts of diseases and drug problems they totally don’t have and needless to say, all hell is breaking lose. 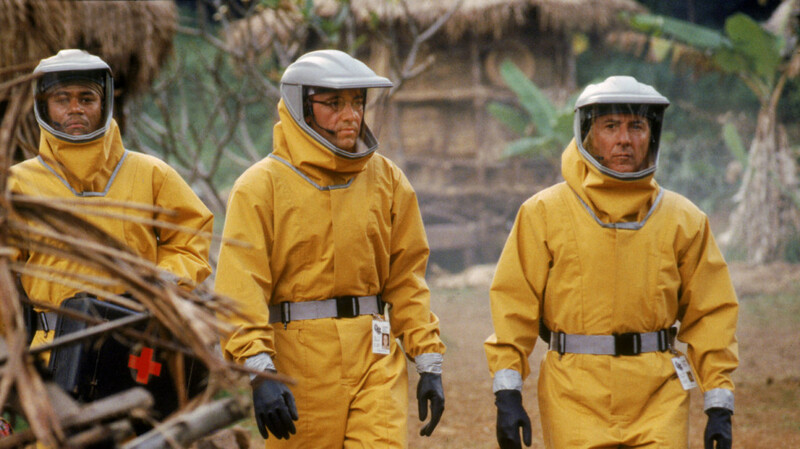 Screenshot from Outbreak, and also probably what it looks like in that hospital when someone sneezes. I wonder if they’ll get a note too? Which is a worse false positive? Meth or the clap? I vote for meth because of the dental implications. I think you can hide the clap. I WOULDN’T KNOW.